BaZooples Buttons - BUTTONS GALORE-BaZooples Buttons. A collection of hand-dyed 3D buttons. 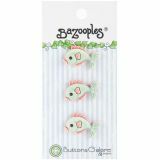 Created by popular designer Vicki Schreiner, BaZooples are a loveable assortment of zoo animals with their own personalities. These adorable animal buttons are joined by an equally whimsical assortment of hearts, stars, moon, and flowers. 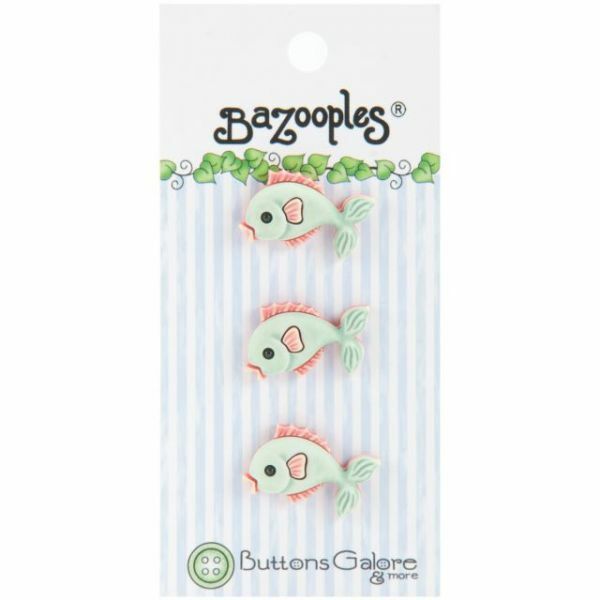 If you love cute: these buttons are a must-have! Number of buttons per package varies. Imported.